You have probably heard that LinkedIn is the business professional’s social media network. 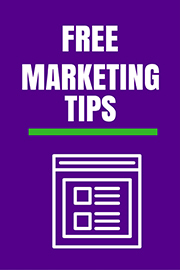 If that’s the case, are you putting your best LinkedIn profile forward to create connections that makes sense, to help generate leads, and to increase search rankings for your profile? Here are several ways to accomplish those goals; plus, tips on what to do with those connections once you make them. How to write a headline that sticks and draws attention. How to gain and leverage contacts once you make them. 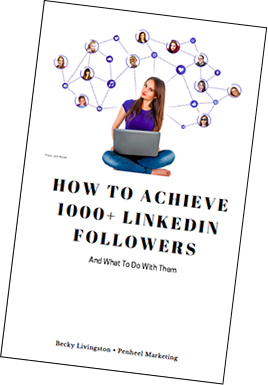 Download this ebook with tips, activities, and more to help you make the most of your LinkedIn connections.